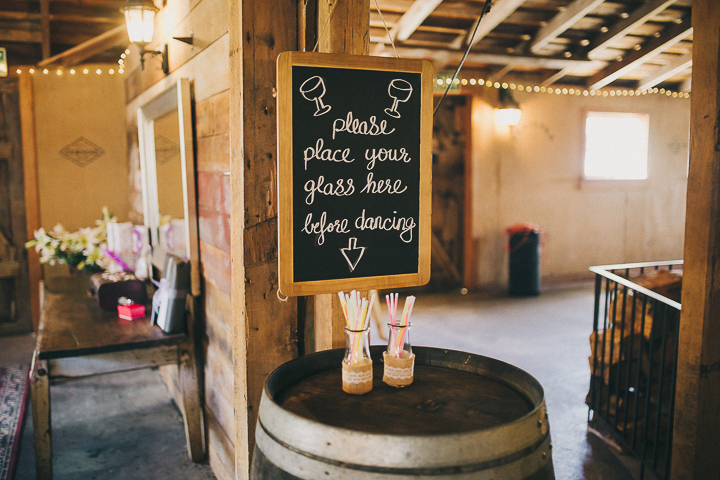 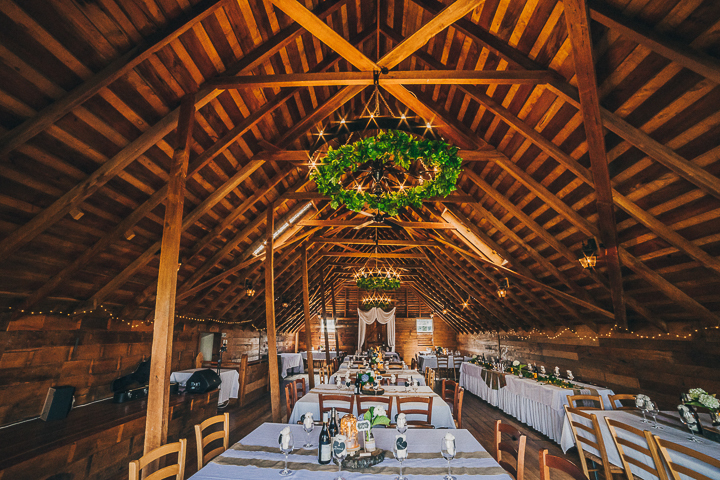 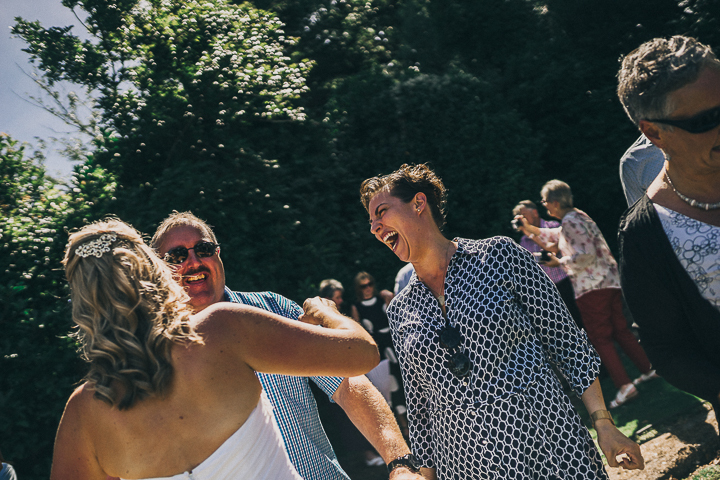 When you have a couple crazy in love for each other, an awesome venue, and a whole bunch of awesome people, it is a recipe for one ripper of a day. 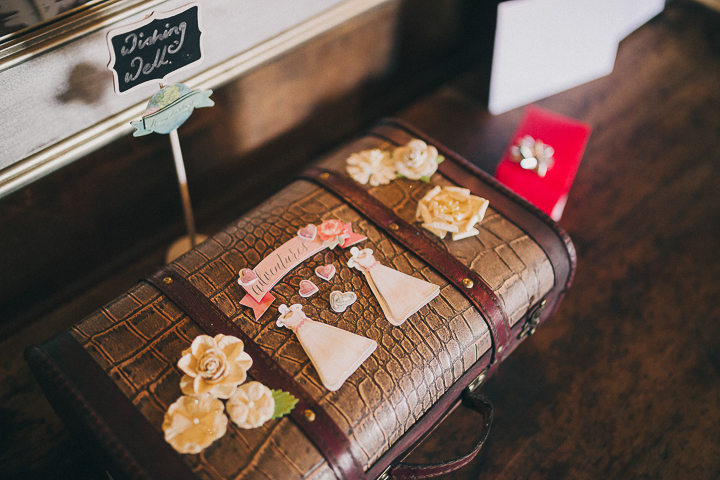 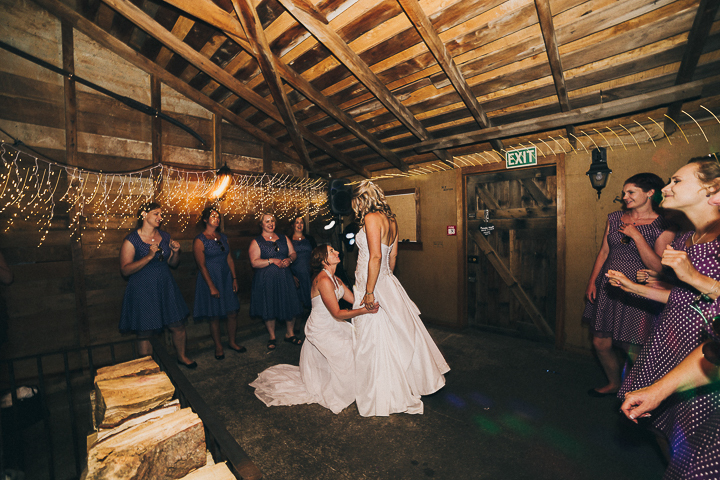 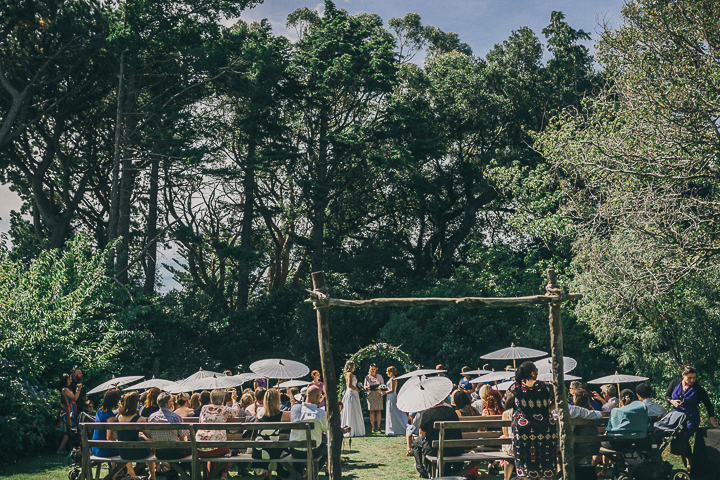 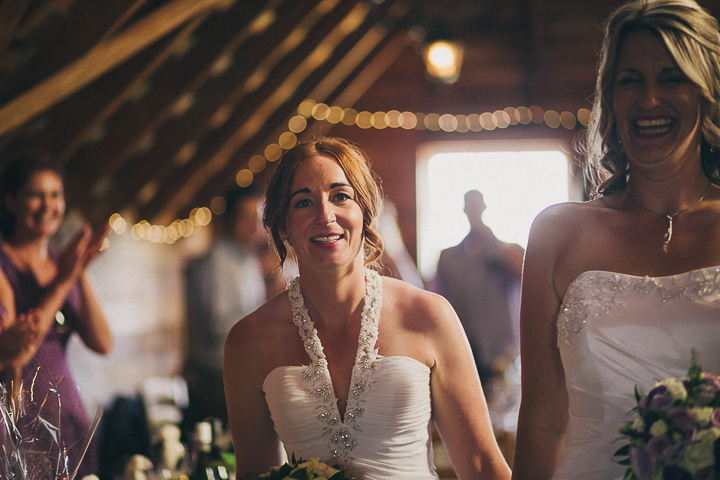 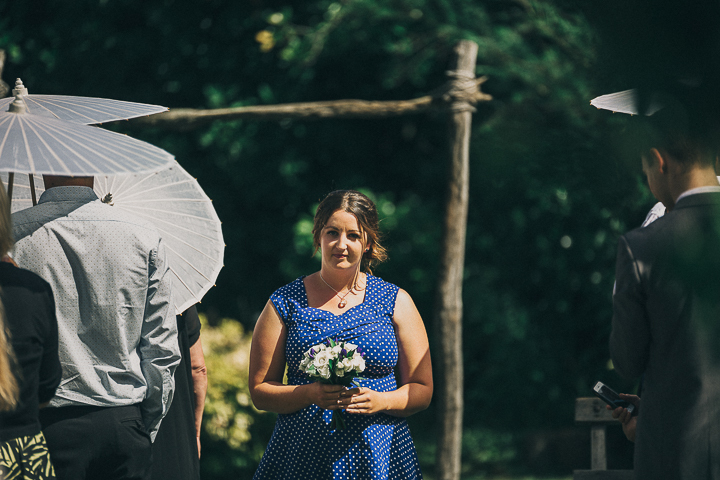 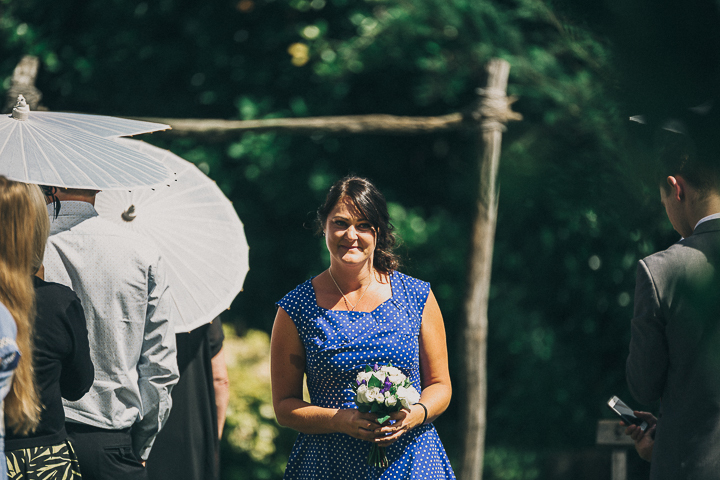 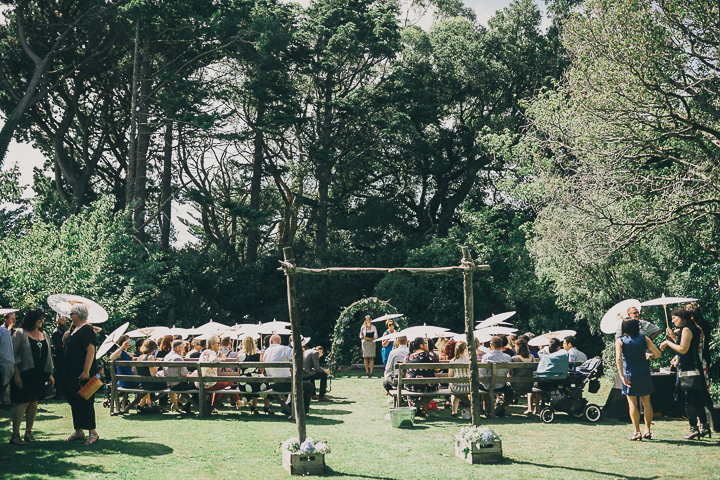 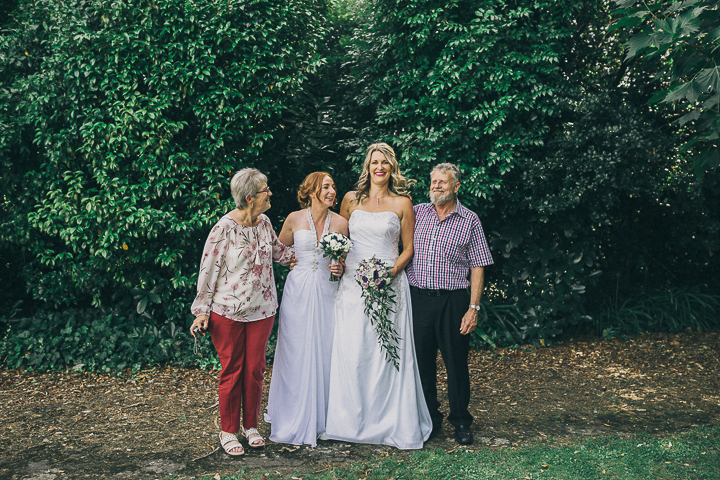 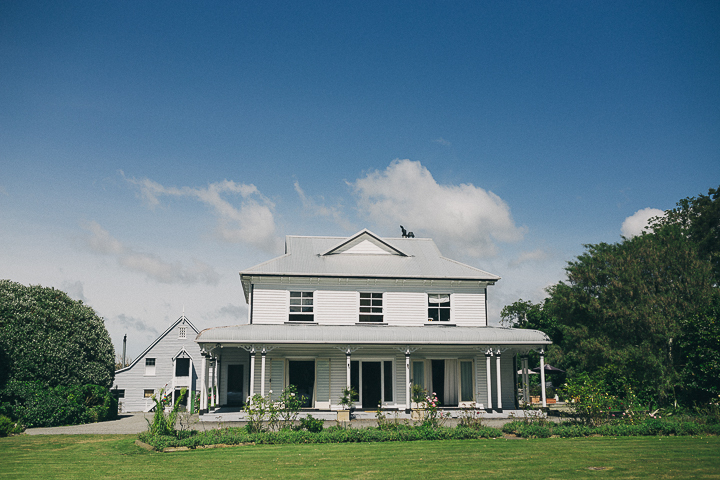 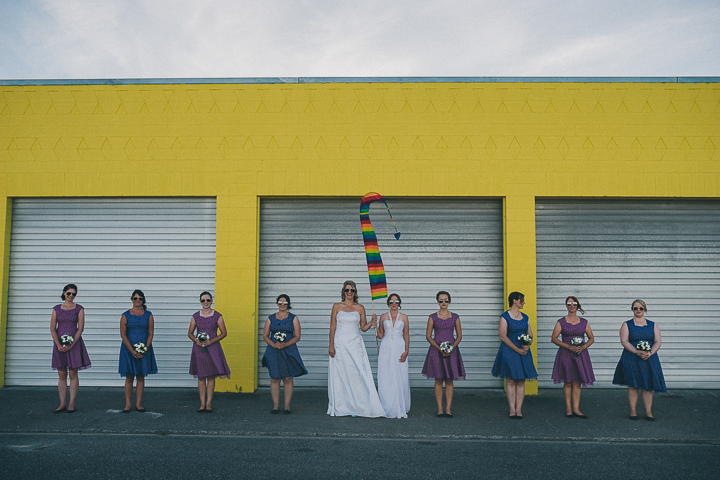 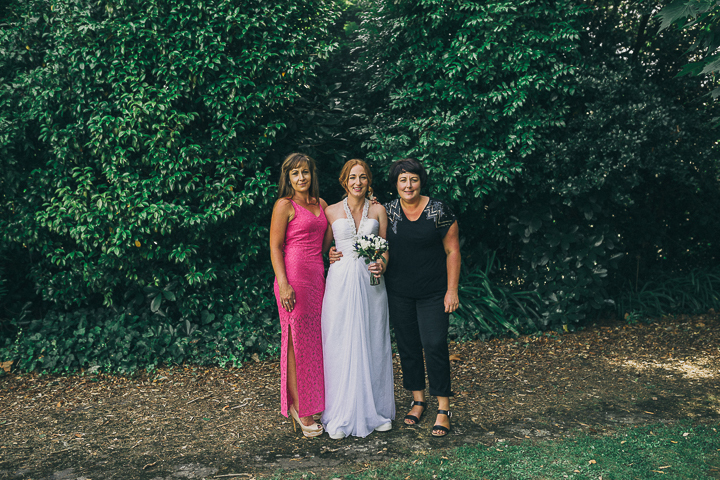 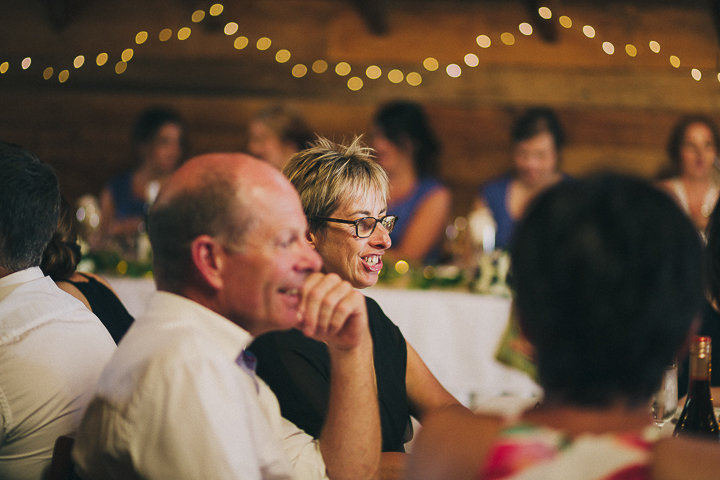 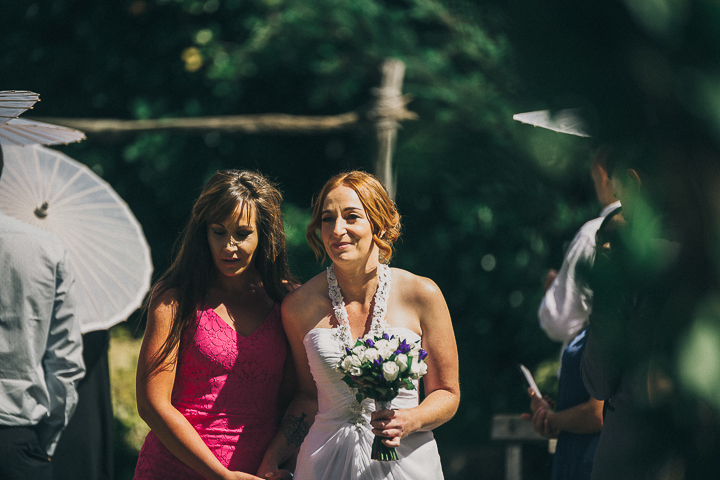 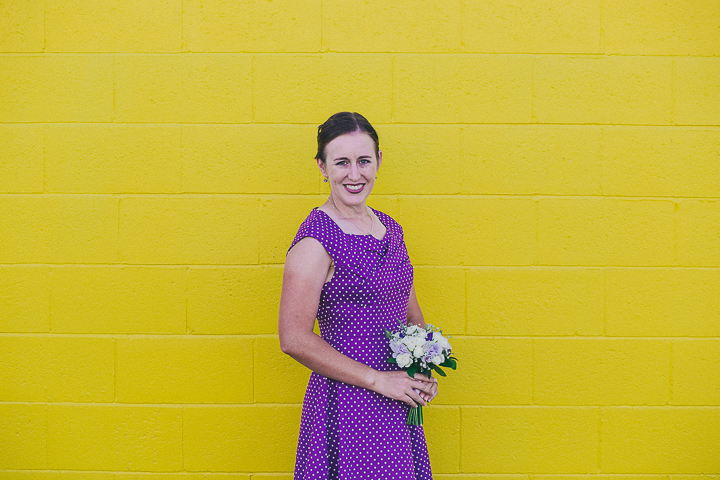 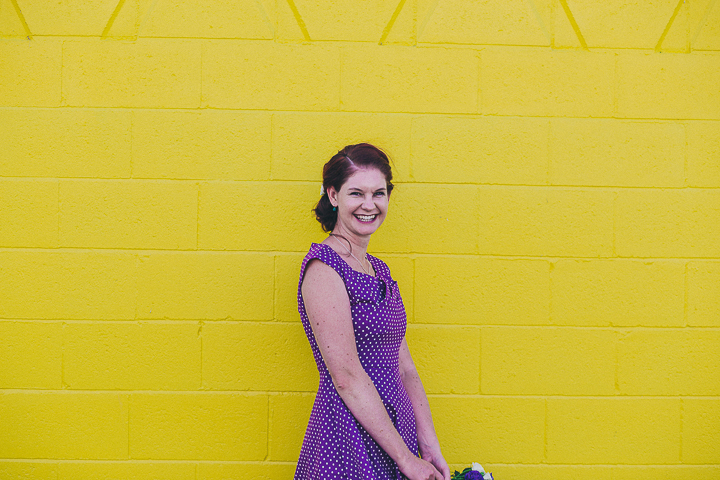 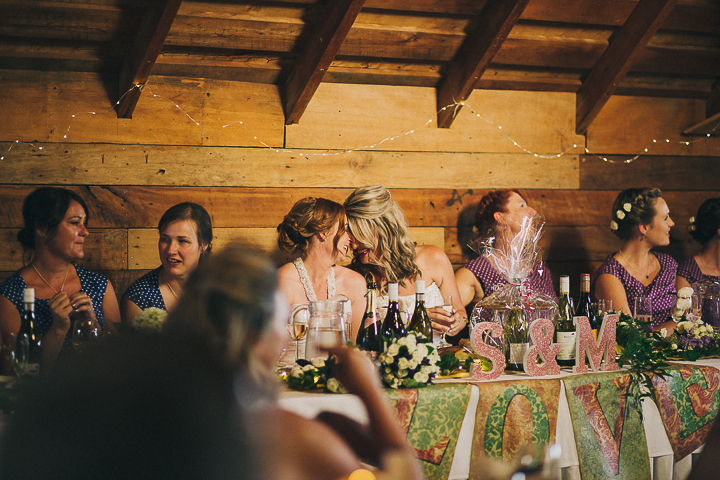 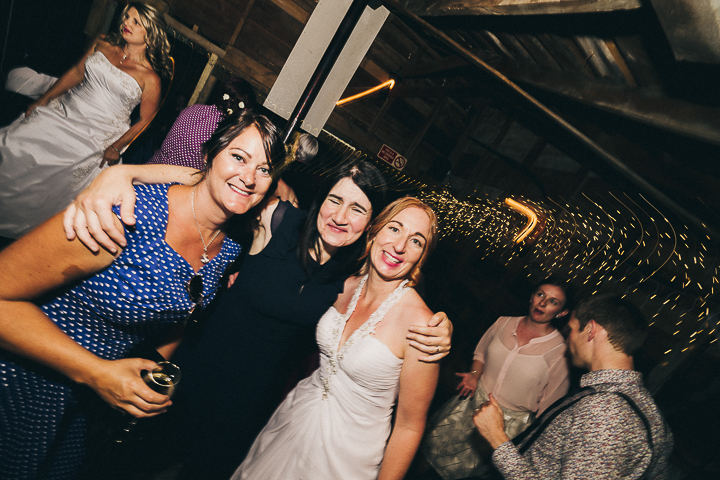 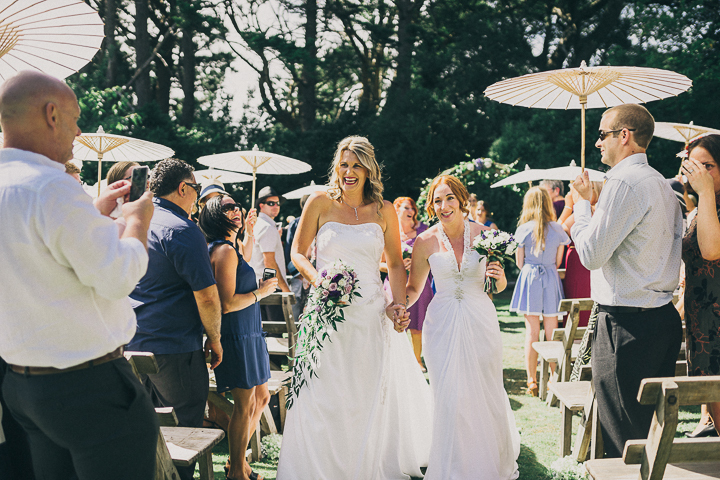 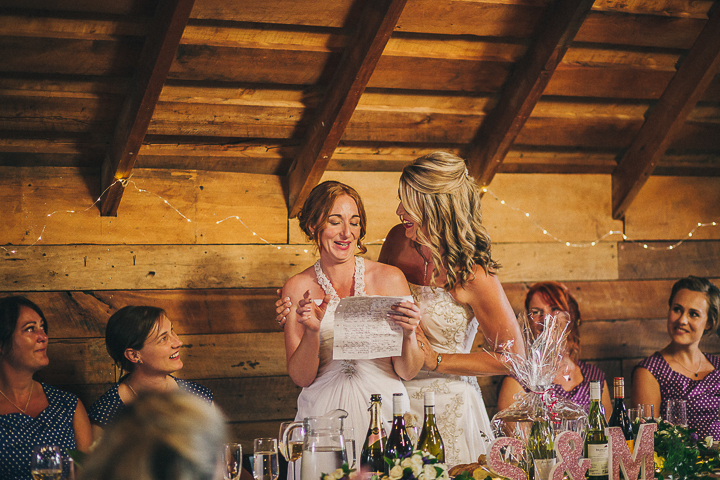 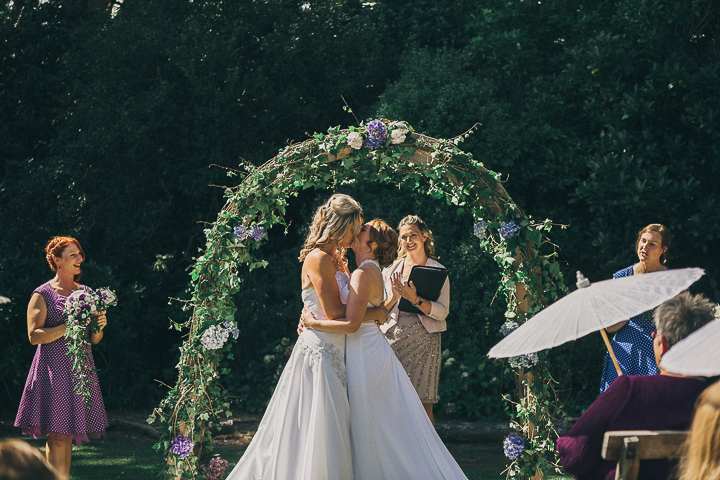 Sarah + Moira, married on a summer scorcher down at my favourite venue, Tarureka Estate in Featherston. 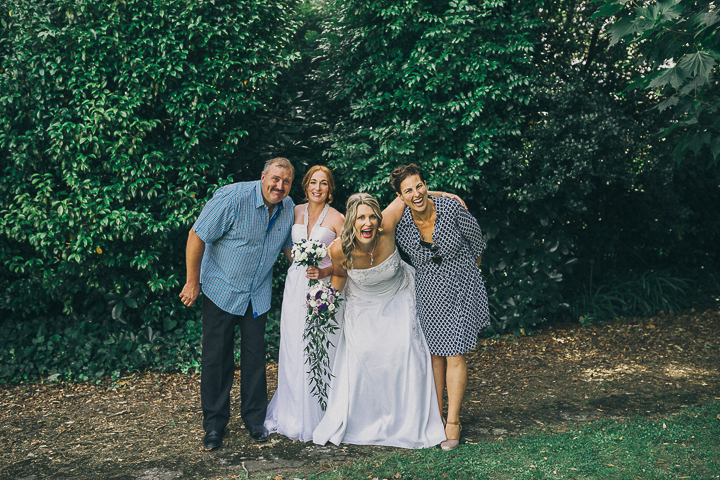 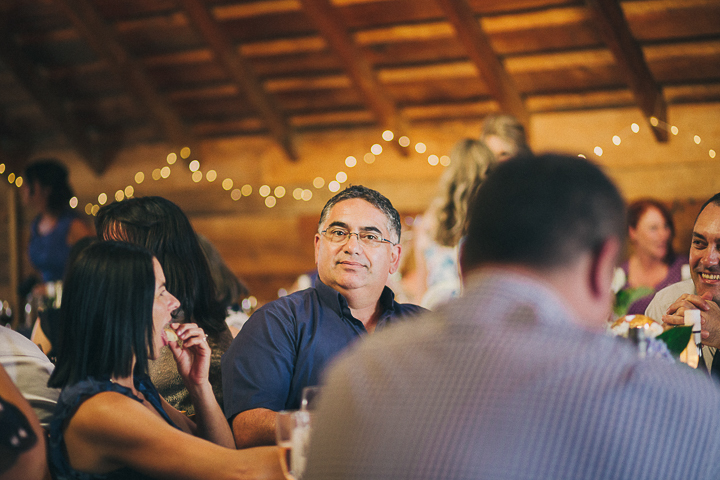 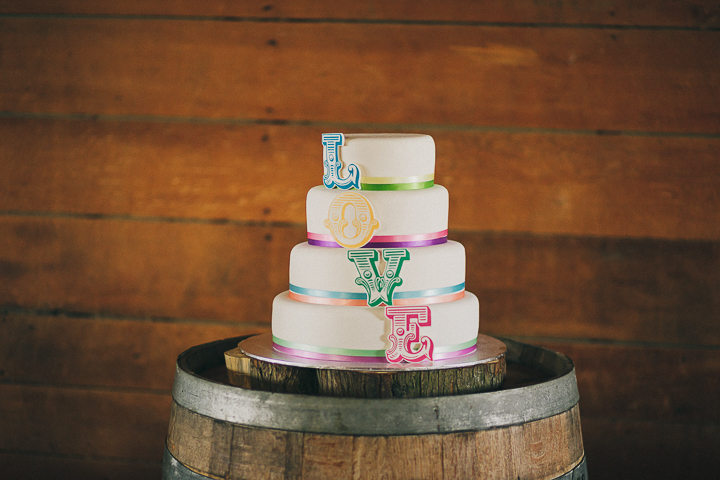 A couple frames from yesterday which pretty much sum up the day, happy, loving and fun!